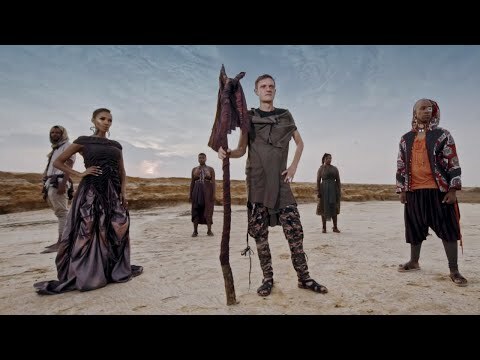 Veteran South African DJ, Ralf Gum kicks off 2019 with the release of a brand new song titled “Uyakhala” and collaborates with South African music duo, Mafikizolo on this one. 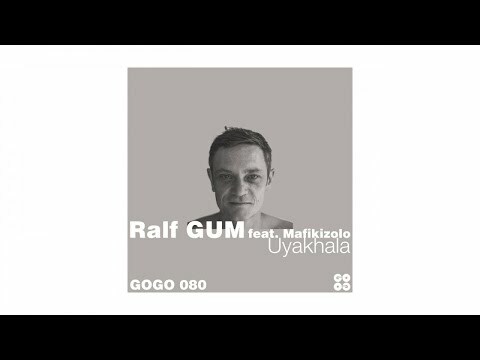 This new song may be the first we are getting from Ralf Gum in a long time but it is also a signal of things to come for the artiste who looks to be making a comeback with this song as one of the tracks off his forthcoming project titled “Progressions” and we can’t wait for the project to drop. 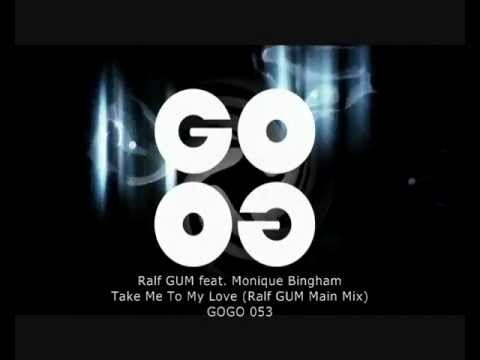 Ralf Gum has been around for a very long time, as far back as 1990 in fact. Songs from the talented man have been ruling airwaves for as long as we can remember and while he isn’t releasing a new song every day, when he does release songs, they always make mad sense, like this one. Mafikizolo who were featured on this song have already come through with a feature on Tresor‘s “Kiss of Life” earlier this month and bring that consistency to bear on this song as they teamed up with the veteran Ralf Gum to serve a really delightful musical dish that we love and recommend.